If you’re like most families, you probably have a few members who aren’t getting along with each other, making for tense moments when you get together. Sometimes, these conflicts may be so sharp that people refuse to attend gatherings and holiday events, just because of the intense emotion associated with interacting with certain people. However, when you lose a loved one, the funeral is often a time when everyone will get together, bringing about the potential that there will be clashes and hurt feelings. When everyone is already emotional because of grief, this can add a layer that creates a rift in even a relatively cohesive family. So what can you do to minimize the hurt feelings, tension, and hostility that you may be dreading? 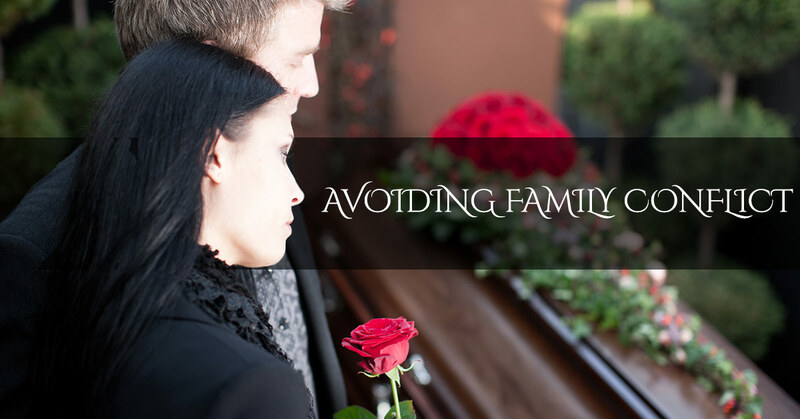 Here are some tips from our funeral home in Brooklyn on how you can proactively invest in family unity. 1. It starts as far in advance as possible. If someone has already died, we’ll still share some practical things that you can implement, but it’ll be much better if you can begin now to be intentional about drawing your family members together. 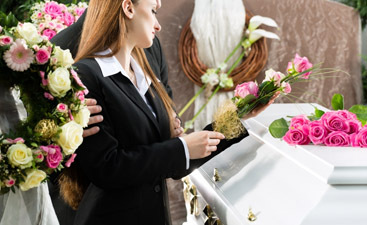 Just like you would pre-plan for all the financial and practical aspects of your funeral, you should pre-plan for how to leave your family in the best condition possible after your death. Every family situation is different, and not all of these will be possible for every family, but here are some tried-and-true principles that can weave the family fabric tighter instead of ripping it further apart. Choose forgiveness over holding on to bitterness. Easier said than done, but powerful if you can truly walk in this. Be a giver, not a taker. You can’t control others’ behavior, but you can choose your own actions, and one person taking a step in the right direction can often spark a contagious effect. Bite your tongue. If your words get you into trouble, practice saying the positive things until it becomes a habit to use kind, uplifting, encouraging words on a regular basis. Be the “solid object.” In a situation that can get emotional or messy, be the one who is not moved to blowing up with emotion, but remains calm and steady, like an anchor. 2. Recognize that funerals put pressure on even the tightest-knit families. When everyone is sad, even the kindest, most unified, and most polite families can be prone to saying things they regret. Funerals stir up the deepest of our emotions, leaving everyone on edge, even when they’re trying to be stable. For example, the sweetest, kindest member of your family comes in from out of town for the funeral. When it’s time to leave for the airport, she bursts into tears because she has to move some items in the trunk of the car before she can fit her suitcase in. Not only that, she accuses the people who packed the car of being selfish and thoughtless of others in not leaving her a space. Then they get defensive and offended, and suddenly, everyone is taking sides and out of sorts. Give yourself and your whole family a lot of space to “not be themselves” during this period. Be quick to say, “I’m sorry” and slow to take offense at the behavior of your family members. Purpose to focus more than usual on listening to understand rather than jumping to conclusions. Encourage others who are upset with each other by playing the role of peacemaker if you can. An arm around the shoulders and “Are you ok? Want to talk about it?” can go a long way in helping someone to spill their story. Sometimes, just the chance to verbally process into the ears of a sympathetic listener can make all the difference. Involve the other party who is upset and work toward a conclusion of peace that is beneficial to all. 3. Choose the way of love whenever possible. You love your family because they’re family, but sometimes you’re at each other’s throats rather than saying the words, “I love you” and demonstrating it with the kind of actions that back up your statement. Of all occasions that you’ll be together with your family, a funeral is one that should trigger people to be more ready than ever to say these vitally important words to each other. When we’re faced with the shortness of life, we discover how important it is to not leave the most important things unsaid. Don’t skimp on your expression and demonstration of love. And even if you “fake it till you make it,” the emotions will eventually follow. 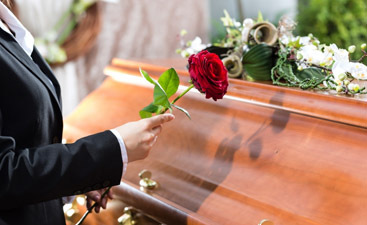 Funeral pre-planning often seems like merely making practical arrangements for your body when you’re gone, but it can go much deeper. The legacy you’ll leave of sowing love and unity in your family—starting now—can make a lasting impact that your family will be just as grateful for (or more!) as the investment you make in taking your funeral planning off their shoulders. 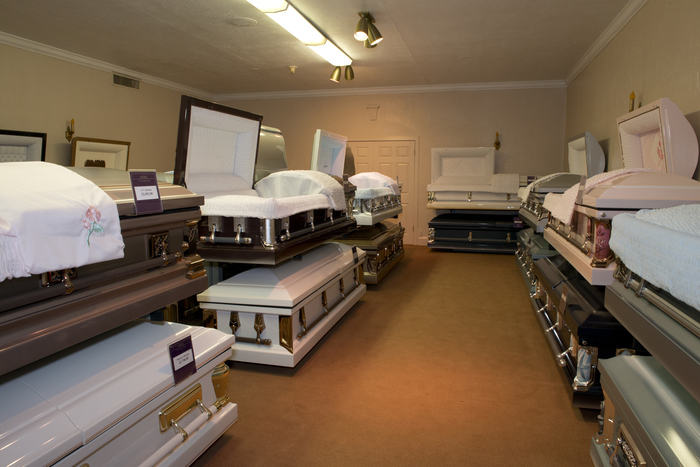 Contact Harmony Funeral Home today to have helpful and respectful guidance for your funeral pre-planning.